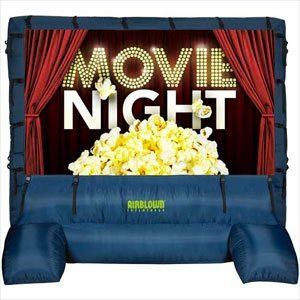 Large inflatable screens intended for audiences of 25-500 of your closest friends! 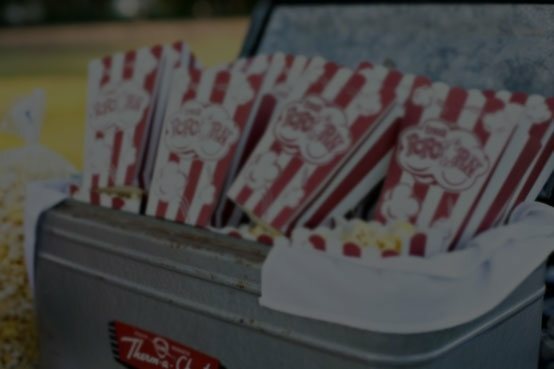 Rent projectors, computers, TVs, audio gear and more — we’ll even handle setup! 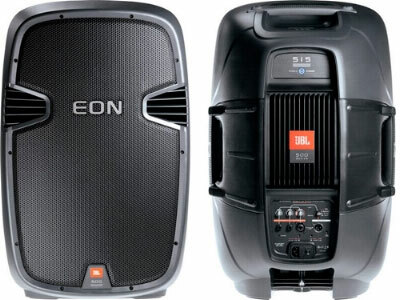 YOU HAVE CHOICES WHEN IT COMES TO PROFESSIONAL AUDIO VISUAL TECHNOLOGY RENTALS AND SERVICES. 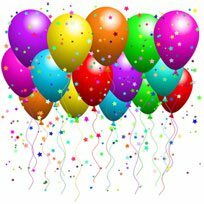 WE’LL HELP YOU PULL OFF A GREAT EVENT WITHOUT BREAKING THE BANK. 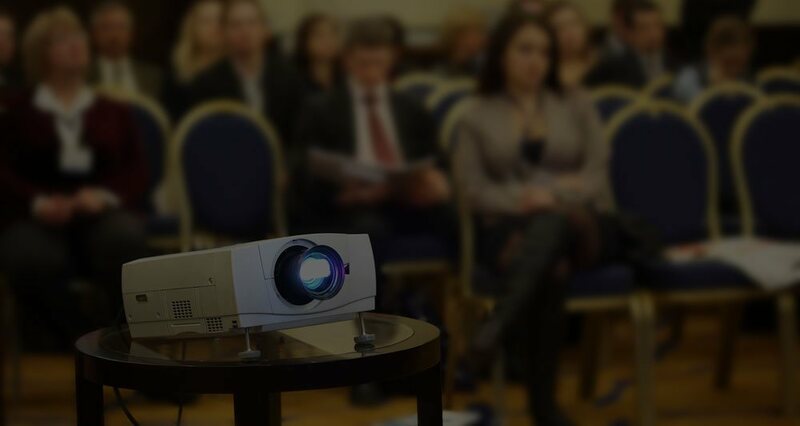 We carry projectors from 1300 to 10,000 lumens and beyond, so whether you need to rent a projector for your quick sales meeting or a powerful HD projector for your conference, we can help. Not sure what you need? No problem! 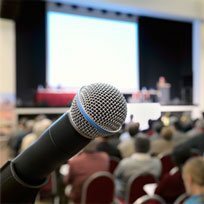 We’re happy to answer all your questions, and if you tell us a little about your event we can make recommendations to ensure a successful event. 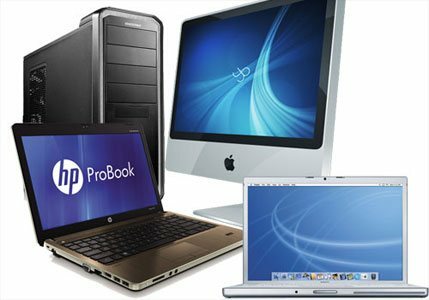 Laptop or desktop, Mac or PC, we carry the gear you need for your next training, conference, show or other short-term computer rental situation. Need help with custom imaging for multiple computers? We can help. Prefer our team handle setup onsite at the hotel? We do that, too! Find out more about our computer rentals. Wired and wireless mics make it easy to get your point across, and we can provide a direct box to attach your iPod to the rest of the system. Rent sound gear. For trade shows or the next big football game, we have all the fancy gear to make a great impression. 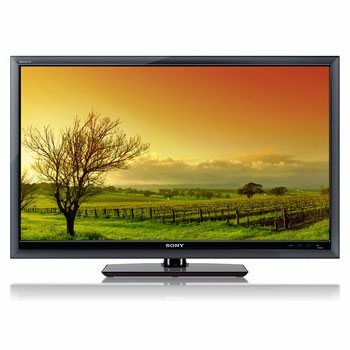 We rent TVs up to 75″ for when size is important. We carry dual-post stands (the industry standard), shelves and every kind of cabling and adapter you could possibly want. 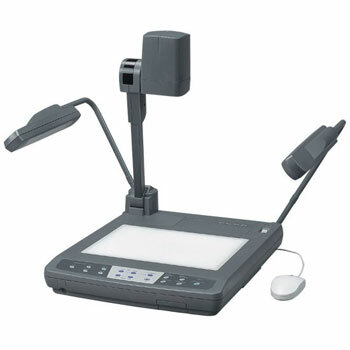 Document cameras, best known by the popular Elmo brand, are a great solution for situations where you need to demonstrate in a show-and-tell manner to an audience. This includes court cases, training and conferences. It’s the modern solution to the old overhead projectors of your youth. These come with a variety of options and inputs/outputs. 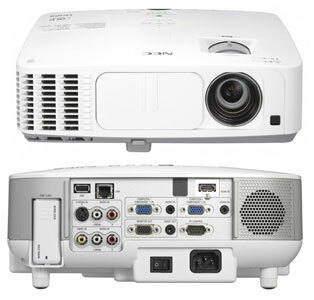 We can also help determine the right projector or monitor to pair with your document camera. Let us help you find the right Elmo rental. How’d you like to get your whole family out under the stars? Or maybe 300 of your closest friends at school? 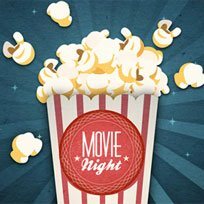 We have outdoor movie night packages that include all the necessary gear (projector, inflatable screen, sound system) and complete setup service. Big crowds require a big screen, and we can help with that, too, so next time your church is looking for a unique and affordable recreation, call us first.